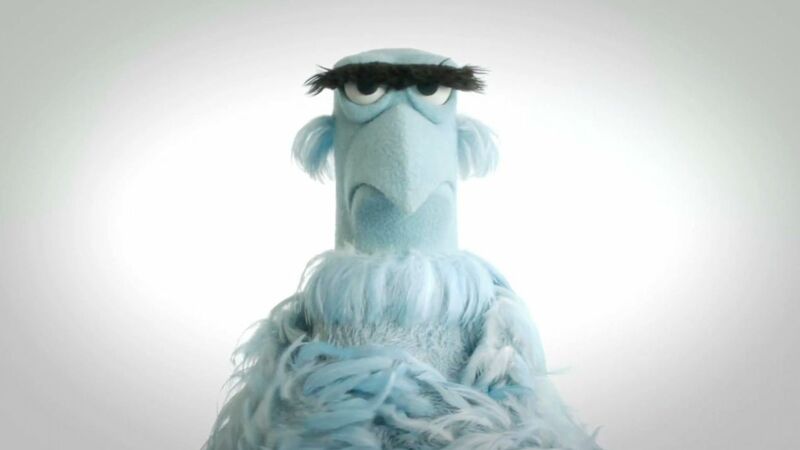 Sam the Eagle: I like America. And if you like America, you will participate in the one bazillion-Muppets-fanathon. A like for the Muppets is a like for apple pie and all that is good in the US of A. Does this mean there's going to be pie? I hope so.